Delivering a potent combination of rock-solid low-end, combined with focus and articulation, the Celestion PULSE10 is a bass guitarist’s dream. 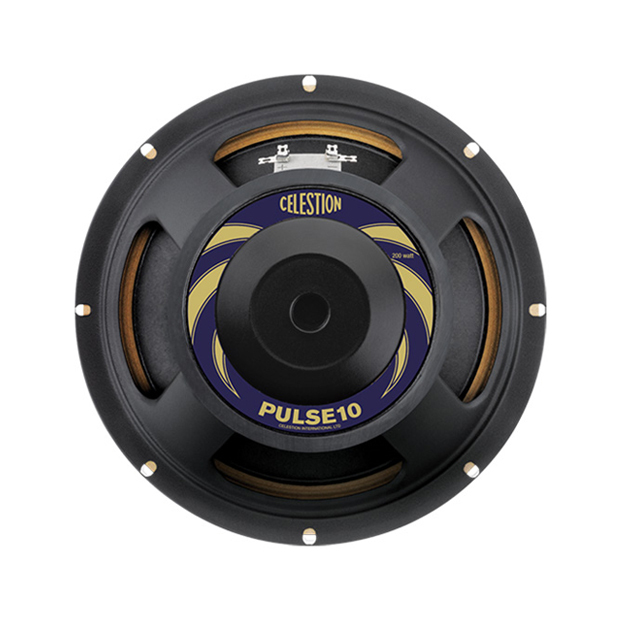 Now, we’re introducing the tones of the PULSE10 in digital form as part of the Celestion range of bass impulse responses. Both the PULSE10 and PULSE15 bass speaker IRs have been captured with the same painstaking attention to detail as our guitar speaker IRs, bringing you superbly-balanced, ready-to-use bass tone. Included in the PULSE10 Bundle are two cabs: 2×10 (ported) and 4×10 (closed) cabinets, as well as our new ‘Playing Style’ mixes, which have optimised the IRs for a range of different playing methods, including Finger basic, Finger warmth detail, Plectrum (Pick) basic, Plectrum (Pick) aggressive and Slap.